We are amongst the prominent manufacturers of the wide assortment of Men’s Denim and Rugged Jeans. The gamut features attributes such as high quality and softness. 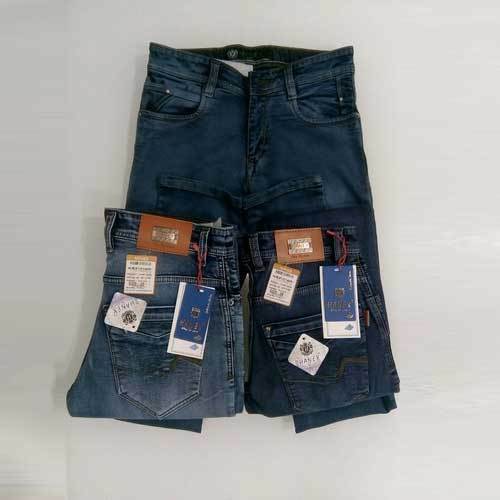 Being a highly effective, lean and fast-moving organization, we are highly instrumental in Manufacturing and Wholesaling a wide assortment of Mens Denim Jeans, Mens Rugged Jeans, Mens Jeans. Our offered products are massively appreciated for their skin friendly fabric and splendid look.